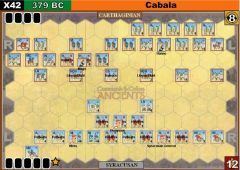 "Hannibal, grandson of Hamilcar, wished to avenge his grandfathers death and defeat at the Battle of Himera. 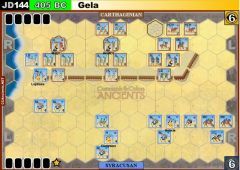 He embarked on a campaign in Sicily during which he destroyed a number of Greek cities and finally laid siege to Himera. 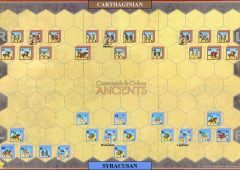 Diocles, with Syracusan and Akragan hoplites, reinforced the Himeran garrison. 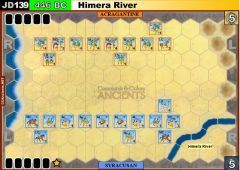 Diocles sortied from Himera and attacked at dawn. 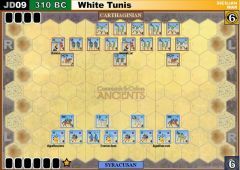 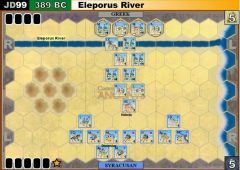 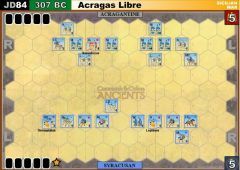 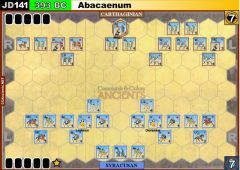 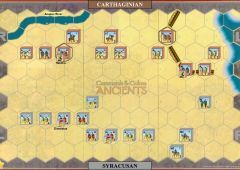 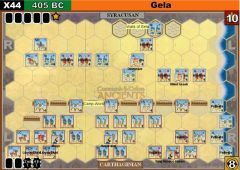 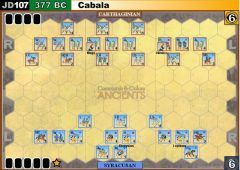 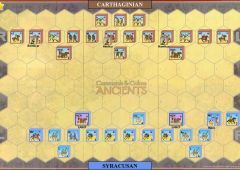 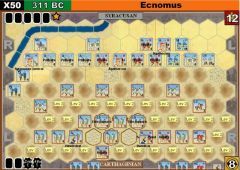 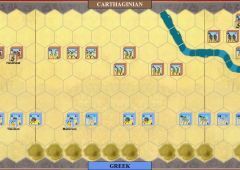 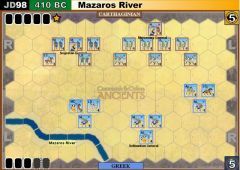 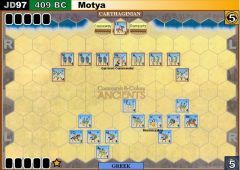 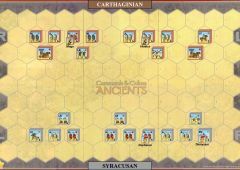 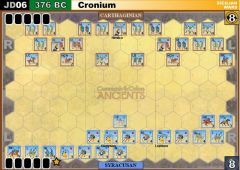 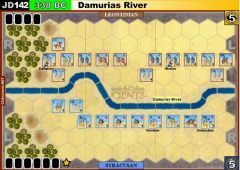 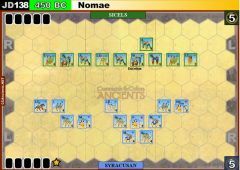 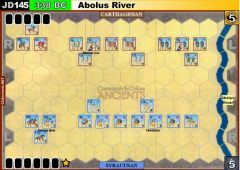 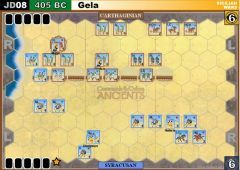 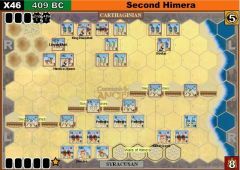 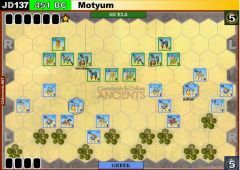 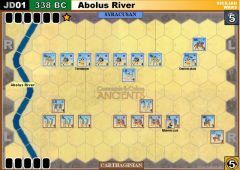 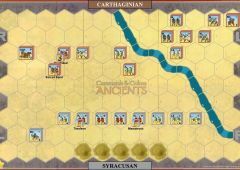 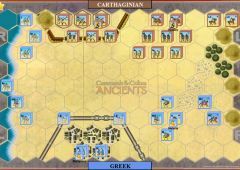 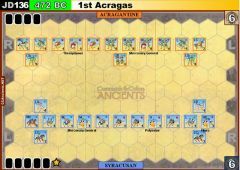 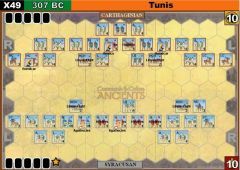 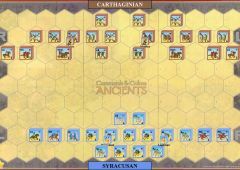 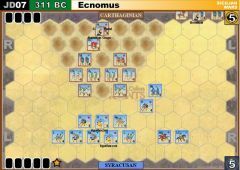 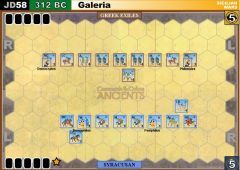 He initially took the Carthaginian observation troops by surprise, but Hannibals main army in the hill camp had time to form up and counterattack and they drove the Greeks back into Himera. 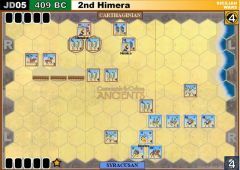 Diocles abandoned the city and its Himeran garrison, who were overrun by Himilco's men. 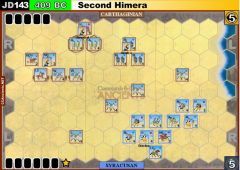 Himilco had the 3000 Himeran troops sacrificed to avange his fathers death and returned to Carthage triumphant. 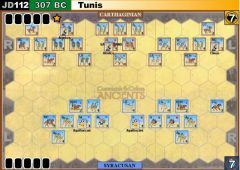 Take 6 Command Cards . 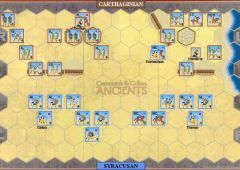 HERE you will find a complete list of all scenarios by Jim Duncan.